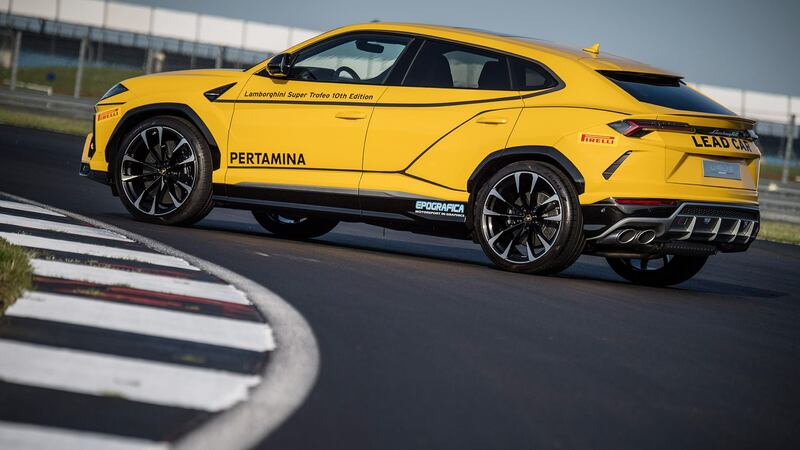 The newly launched Lamborghini Urus is taking on company responsibilities quite well. 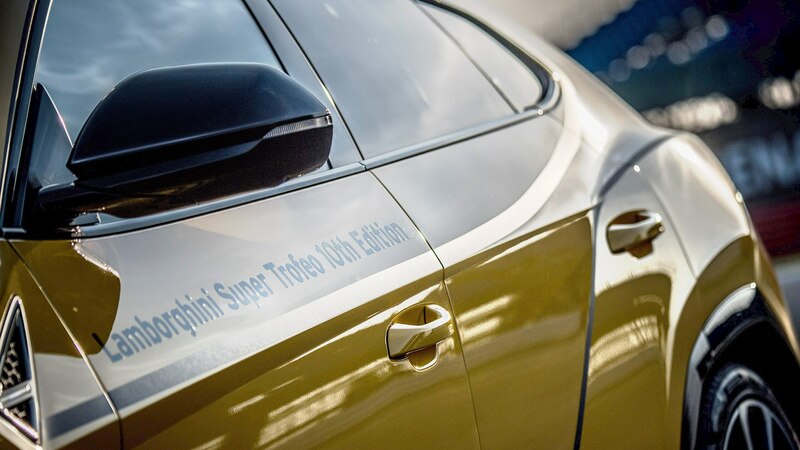 This time, it poses as the official lead car of Lamborghini's European Super Trofeo series. 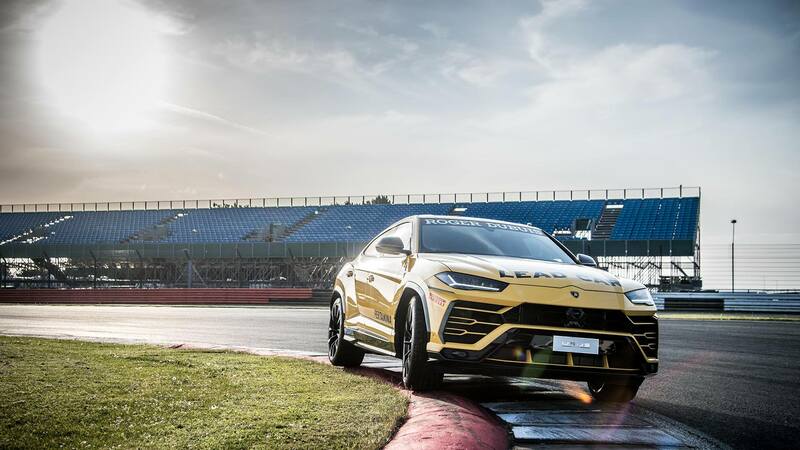 This Lamborghini-run racing program now has the sporty new SUV dressed in shiny yellow livery—possibly the “Giallo Auge” variety—running ahead of a track of angry-looking, obnoxious-sounding Italian racing cars. 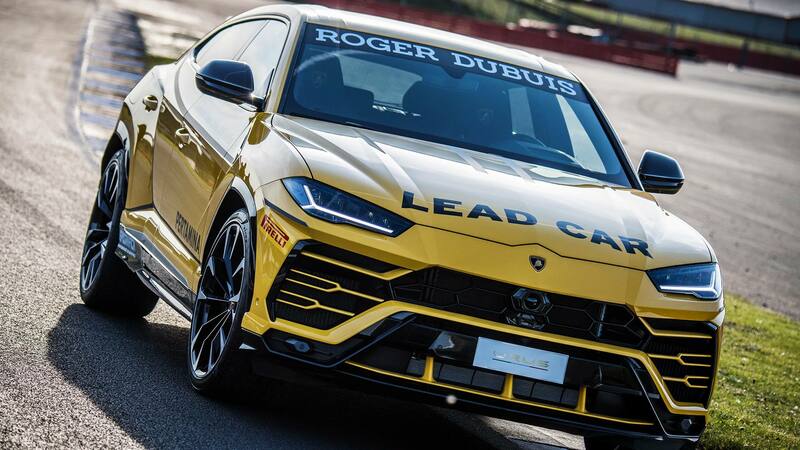 And to make its new rank identifiable, Lamborghini has given it decals in the form of sponsor names and lines highlighting some of the edges of its cut-from-crystal bodywork. The 10th edition of the Super Trofeo Europe series commenced at Monza and was followed by a recent race at Silverstone where the 17-year-old Giacomo Altoè, a new member of the Young Drivers Program of Lamborghini Squadra Corse, took his second victory. With four races remaining including Misano in June, Spa-Francorchamps in July, Nürburgring in September, and Vallelunga in November, there is plenty of action to be seen before the championship concludes. In 2018, the drivers get to steer the debutant Huracán Super Trofeo EVO with its enhanced safety, improved performance, and updated aerodynamics. The powertrain it uses is a revised version of the 5.2-liter V-10 that churns out 612 horsepower at 8,250 rpm and 421 pound-foot of torque at 6,500 rpm, which is hooked up to a six-speed sequential gearbox that drives the rear wheels only—and mighty wide wheels they are. The front tires are an incredibly broad 305/660-18 specification, while the rear wheels wear wider 315/680-18 spec rubber. 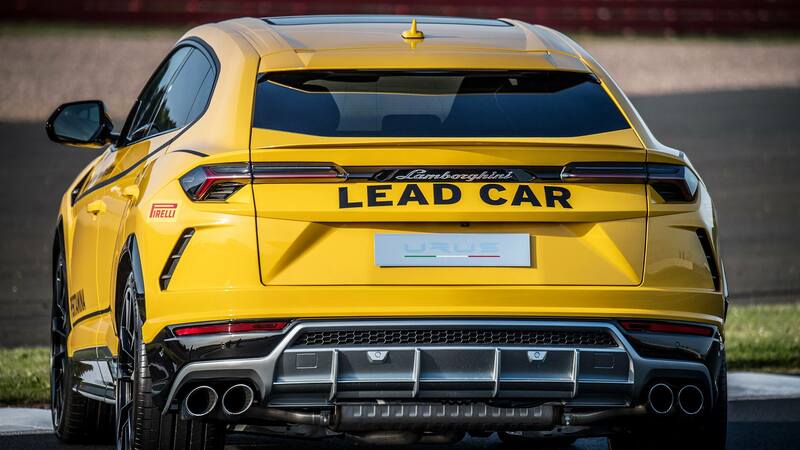 Besides the "regular" 641 horsepower Lamborghini Urus, there is also a plug-in hybrid model in the pipeline, due for 2019. And it is expected to share the Porsche Panamera S E-Hybrid’s biturbo 4.0-liter V-8 and electric motors producing a total of 680 horsepower and 626 pound-foot of torque. 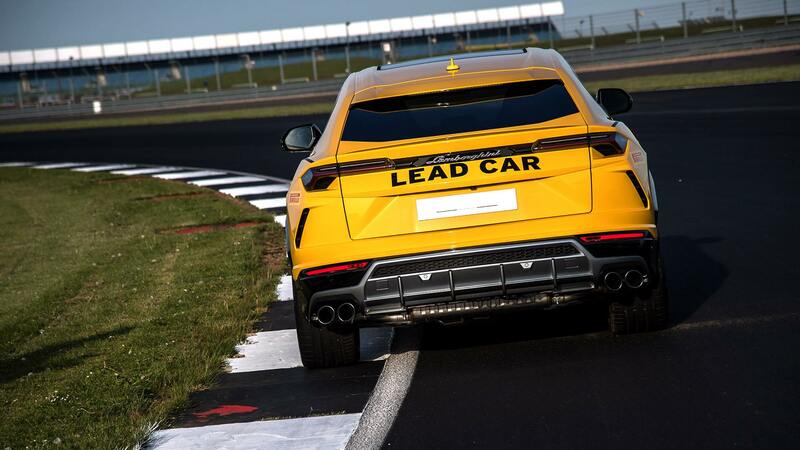 Perhaps, that too will take on lead car duties as soon as it hits the market.